We have a large variety of marble tiles in various sizes and colours. 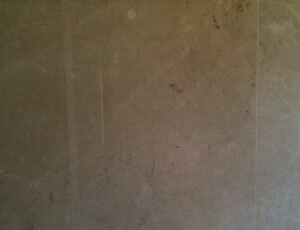 Marble 457x457 start from R395 p/m2. Marble tiles add huge value to a home, it is a investment to use marble tiles in your home, it increases the value of your home.